"A sublimely powerful masterpiece.....that comes in six different flavors -- each with its own point of emphasis. 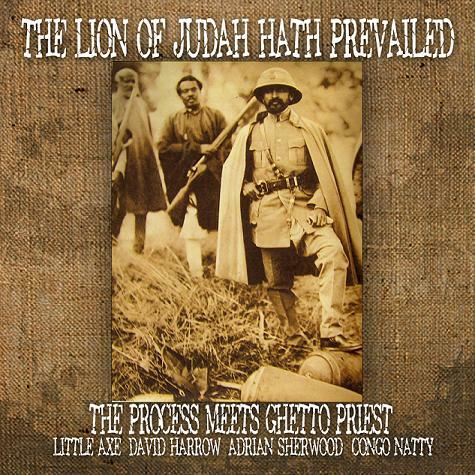 No one sings more powerfully about Ras Tafari than The Process' David Asher, and this is complemented so well by the subtle, rootical vocals of Ghetto Priest, and the tasty toasting of Congo Natty. Quite a trans-Atlantic collaboration on an idea that took root and grew in many directions." Dr. StrangeDub has been a DJ at KFAI-FM since 1996. The good Doctor is the host of the Echo Chamber -- which pounds and soothes the brain with the heaviest dubs, the most conscious roots, and funkiest club beats on the planet. Join Dr. StrangeDub & co-host DJ Baby Swiss in the Echo Chamber. DAB (David Asher Band) shows. 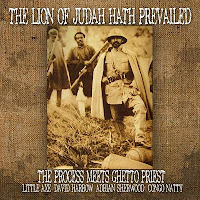 New vinyl release featurng THE PROCESS! The Process Reviewed in Duff Guide To Ska!